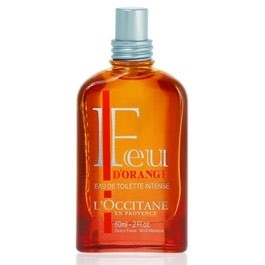 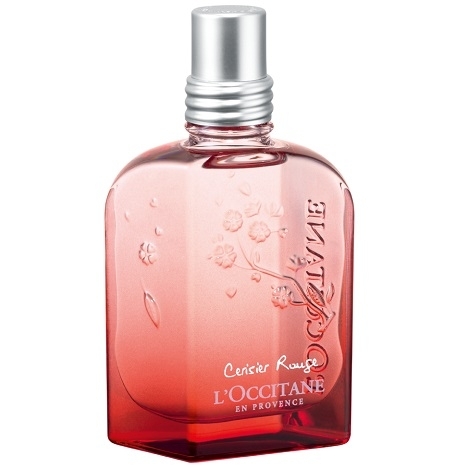 "L’Occitane’s Abracadabra collection is composed of two scents: Marvellous Flowers, a..."
"This floral treat opens with a pairing of mandarin orange and red berries. 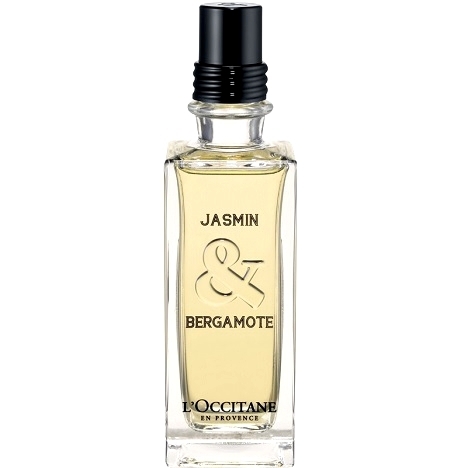 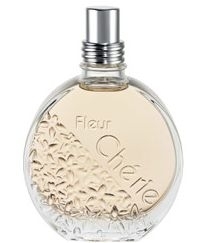 The more floral,..."
"Orange blossom, Fleur Chérie’s key note, unfolds with freshness and finesse in a union of green..."
"Jasmin-Immortelle-Néroli is a sensual fragrance, both innocent and exhilarating. 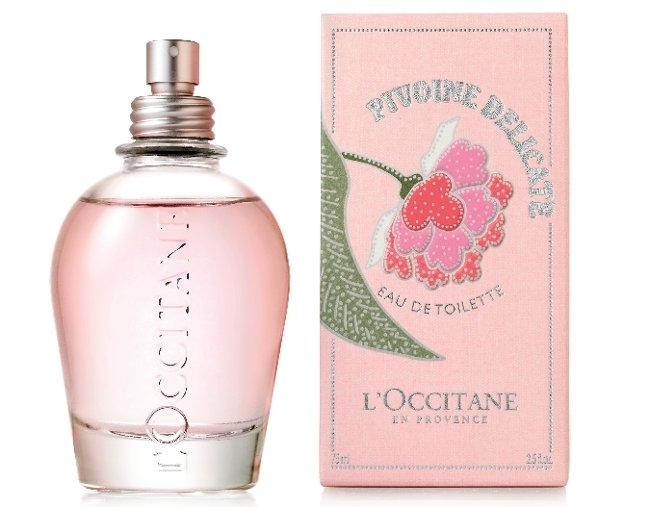 It is a balance..."
"At the top, Pivoine Délicate unveils a sparkling, fruity blend of citrus and white peach. 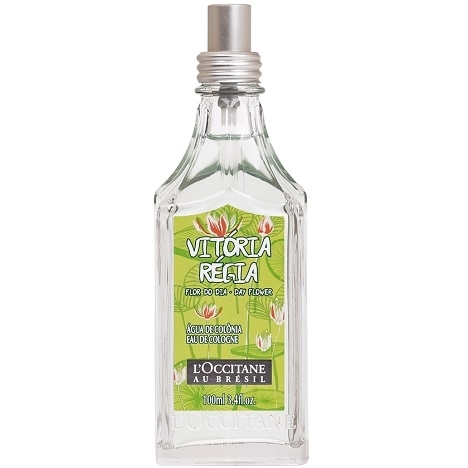 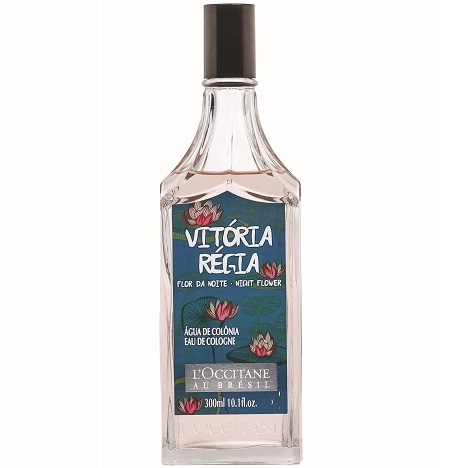 The..."
"Flor da Noite opens with green notes paired with water hyacinth and lime. 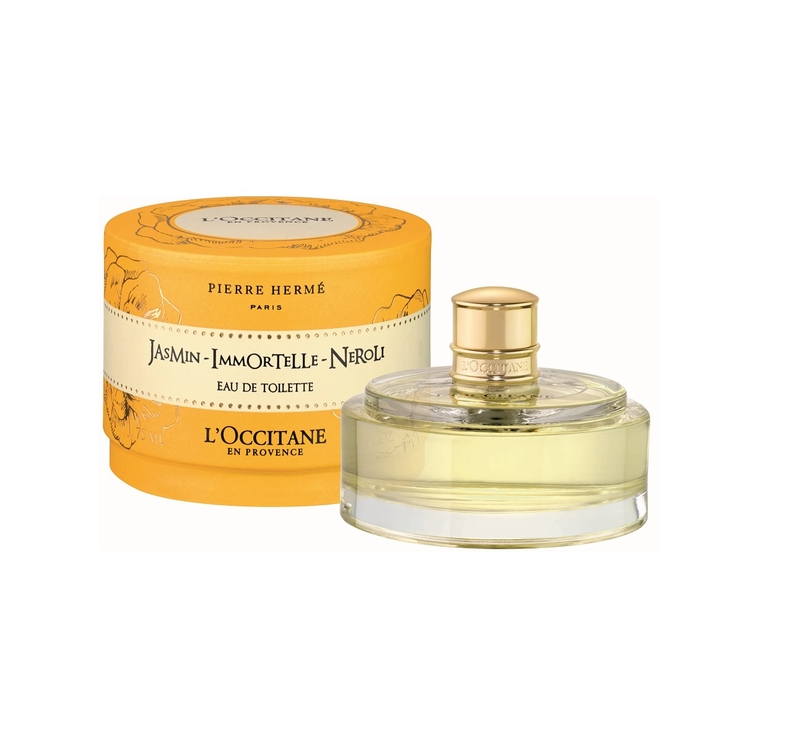 In the heart, gardenia,..."
"At the top, citrusy notes of lemon and orange intertwine with green apple. 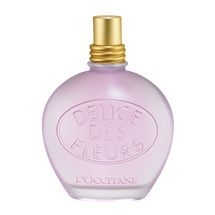 Then the fragrance..."